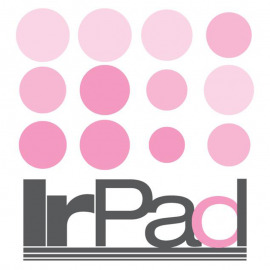 "IrPad" is the first japanese-made silicone response pad for various kinds of Yo-Yos. Developed in 2006, improved in 2011 and now as "IrPad 2011", various types are sold all over the world. Ir Pad There is 1 product.